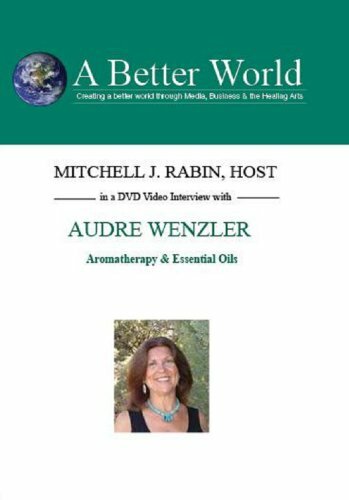 Audre Wenzler, Medicinal Aroma therapist, studied aromatherapy in France and the US over the many years with teachers such as Dr. Kurt Schnaubelt and Dr. Malte Hozzel, in addition to her current business partner Barry Kapp. 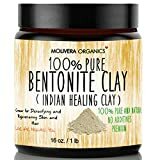 She was formerly an executive in the drug development industry, and due to her own inner transformation through the Plant and Tree Kingdoms, left the corporate world to join Wisdom of the Earth as a partner in 2001. Audre, whose ancestry includes American Indian (Cherokee), uses her knowledge, experience and intuition to help clients achieve wellness and authenticity in their lives through the power of Plant & Tree medicines.